Keele Drive is a back of the community connector street to (Magna Carta Road), with one cross road (Etruscan Drive) and one pipe stem (Holkin Drive). 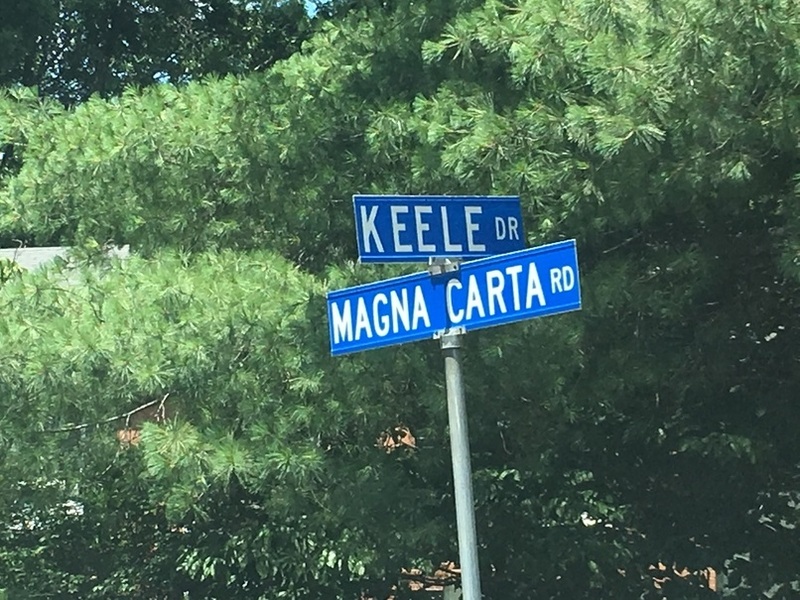 Magna Carta is the main road that acts like an artery spanning and connecting other main roads within Fox Mill Community. The outside perimeter road that carries the most traffic is Fox Mill. It is a very densely driven road that links numerous larger communities and HOA.